The dysfunctional energy giant has been slow and inefficient in developing huge oil and gas reserves. But the nation could still triple crude output by 2035, the IEA reckons. That should mean the eventual return of lost economic momentum despite the shortcomings of Petrobras. 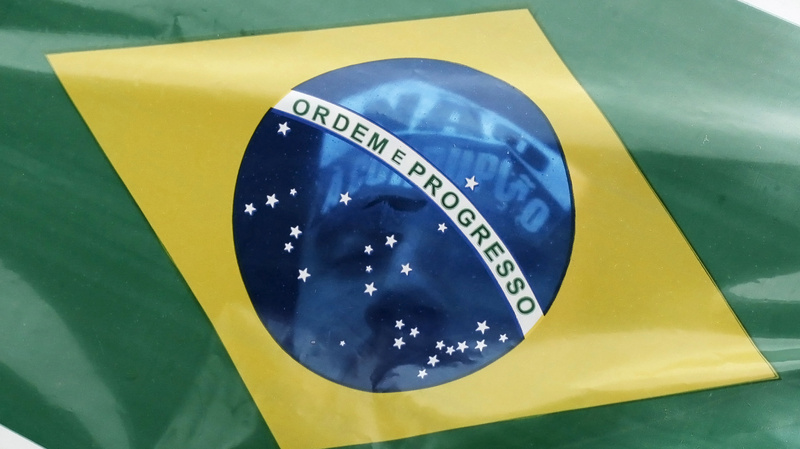 Brazil’s oil production is expected to triple to 6 million barrels a day by 2035, accounting for a third of the predicted growth in total global output, according to a forecast that the International Energy Agency published on Nov. 12. Natural gas output in the country is expected to expand more than fivefold by 2030, enough to cover the nation’s domestic needs, the agency said in its 2013 World Energy Outlook.